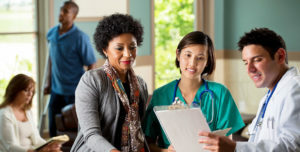 On a good day, healthcare professionals face their fair share of challenges: work overload, the risk of burnout, lack of recognition of their effort and commitment… But in some cases, notably, when treating immigrants, difficult situations arise that make it even more challenging to obtain a positive outcome, both for medical personnel and patients. Undocumented aliens have no access to healthcare. In many instances, health providers are operating in a gray area, and simply don’t know their rights or the patients’ rights. As it turns out, the 4th Amendment is a shield against unreasonable search and seizure. Simply put, medical personnel, especially in hospitals and emergency clinics, are not to inquire nor report their patients’ immigration status. Beyond the obstacles some religious beliefs may create for doctors and nurses, medical staff often lack understanding and knowledge of cultural attitudes toward health. Our overly modern environment fails to grasp concepts like alternative medicines, psychological, or environmental factors. Many traditions in South America and The Orient approach the treatment of illness with more consideration to the person, not just the “case”. This gap often results in frustration on both sides, leading to reluctance to seek assistance. 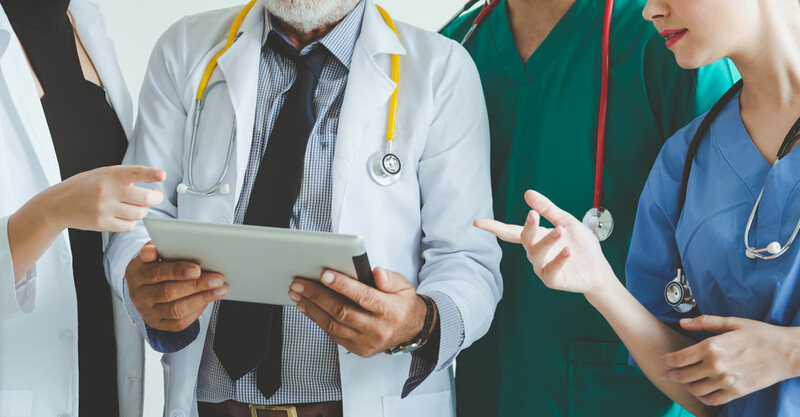 English remains the default language of US healthcare professionals, potentially resulting in the incomplete transfer of information, poor understanding or misinterpretation of the patient, or an overall absence of satisfying communication. Sadly, the healthcare system often doesn’t allocate enough resources to provide cultural training to its professionals. As complex as the system is already, it becomes exponentially more difficult to outline options and explain legal rights to foreigners. When in a situation regarding medical options, an immigrant may feel insecure, fear legal troubles, or feel at risk of medical deportation. Consequently, these patient’s defense mechanisms may be to remain silent as to not legally convict themselves, ultimately putting their health at risk. In response, medical personnel may be unaware of the correct procedures to take, which could result in a misdiagnosis or, at the very least, wasted time. This situation is especially challenging in case of an emergency, where time and communication are of the essence. What Options for Healthcare Workers? Rather than being enablers of what can often be a monolithic system, medical personnel can inform themselves of what they can do and should do with patients descending from specific cultures. Once the practice of forcing legal procedures onto patients is realized to be not of their best welfare, healthcare professionals can explore safer and more humane alternatives, such as medical repatriation. For reference, this is the process of sending a patient to his/her homeland to receive appropriate care and rehabilitation, and arguably the best medical assistance that could be provided in these cases. 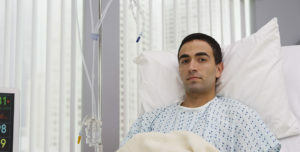 Historically, many social services in hospitals and critical care facilities have demonstrated some amount of knowledge about external resources to assist these types of patients, but very few are aware of companies that focus on providing medical repatriation as a service, such as Allista. Consulates, case managers, and workers comp law firms alike are realizing that the process of partnering with Hospitals and chronic care facilities in Mexico can present the advantages of being close, well equipped, and more affordable for many patients. With hospitals located in Guadalajara, Mexico such as Americas Hospital and Hospital en Casa, patients can find high-quality care and access to professional staff in their own country, and in their original language.